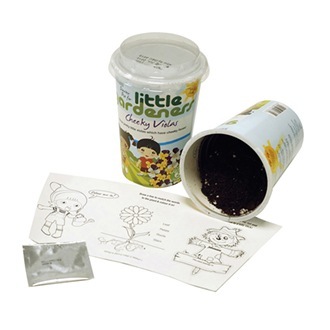 Grow pretty little violas with cheeky faces that provide lots of colour when little else is flowering. Great for patio pots and containers. Kit contains seeds, plastic inner pot, compost and fun activities. Plant Class: Hardy Perennial (HP).